The rumor mill is reaching peak production this week, as Apple bolsters its mesh networking by joining Thread Group. Thread Group adds another big name-- Apple -- to its mesh networking platform, which includes tech giants like Google and Nest. This week, Apple announced it joined networking group Thread, an organization focused on delivering mesh networking solutions to smart home devices. It is still not clear to what extent Apple will be involved with the group, but according to Thread's website, Apple is currently listed as a "member." Naturally, speculation on what this means is running rampant in the smart home and networking channels, partly because Nest is a major proponent of Thread, and Nest is owned by Google, Apple's biggest rival in all things tech. Not to mention Google/Nest is by far Thread's highest-profile user. The news also means Apple is forgoing several other mesh networking options popular in the channel, including Z-Wave, ZigBee, and Bluetooth. All of this begs the question: Why Thread? 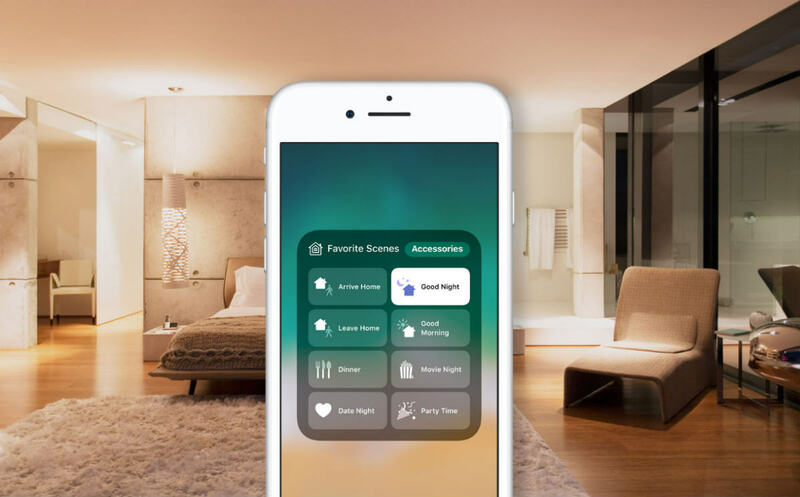 It's pretty clear Apple is becoming more serious about its presence in the smart home tech business, releasing several smart technologies like the HomePod and updates to its smart home software framework HomeKit. 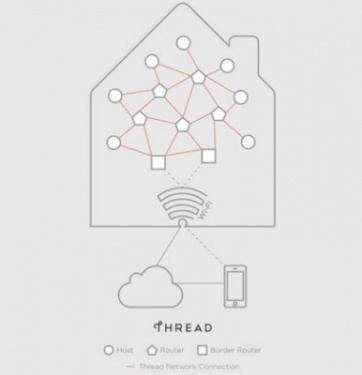 HomeKit could be the perfect place for Apple to start integrating Thread's technology. IHS analyst Lee Ratliff was the first to break the news earlier this week, and began speculating almost immediately. HomeKit's birth was notably strenuous, with Apple protecting the technology from third-party developer influence. The company even set up a rigorous certification process for prospective developers, requiring them to install Apple-specific MiFi chips into their HomeKit tech proposals. Apple also required Siri integration, which effectively limited the number of compatible devices available to consumers and integrators. In its current state, HomeKit relies on Wi-Fi and Bluetooth’s low energy protocol (BLE), and adding Thread's capabilities might bolster HomeKit's wireless capabilities even further. 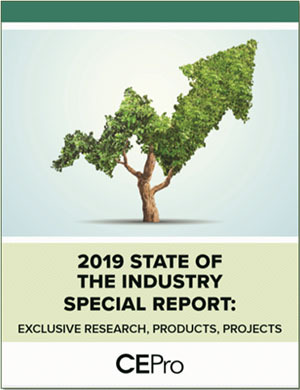 While Apple is still leaving everyone in the dark regarding the move, there is some precedent for the company joining organizations ahead of officially adopting new technologies. For example, Apple joined the Wireless Charging Consortium prior to launching its iPhone 8 and iPhone X products back in September 2017, both of which now offer wireless charging options.